Why does my horse lick the dirt? Does your horse lick the dirt when he's turned out in the field? Vet and Nutritional Team Manager for Dodson & Horrell, Chloe Casalis de Pury, explains why. It's not uncommon for horses to lick dirt, mud or other surfaces. There may be an underlying reason, but to some extent a small amount of soil ingestion may be normal. It's been suggested that horses may eat mud or even droppings if they're deficient in certain dietary minerals, although as yet, no evidence for this has been found. In fact, mineral deficiencies in horses fed any additional hard feed are rare. A more worrying possible cause for this behaviour could be a lack of available grazing or forage. 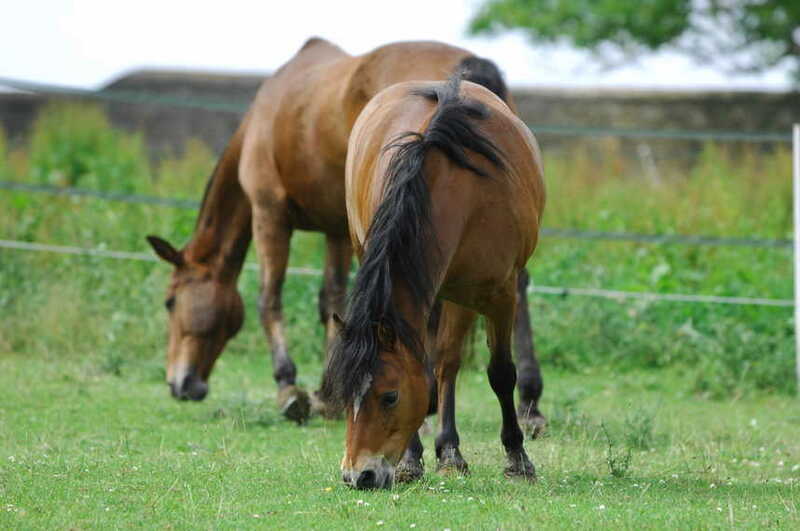 Horses with restricted access to forage show more abnormal behaviours, such as crib-biting or eating soil and droppings. Your horse has a need to chew and would normally graze for over 70% of the day. If your horse doesn't have access to this fibre he may respond by eating abnormal things, such as mud and droppings.